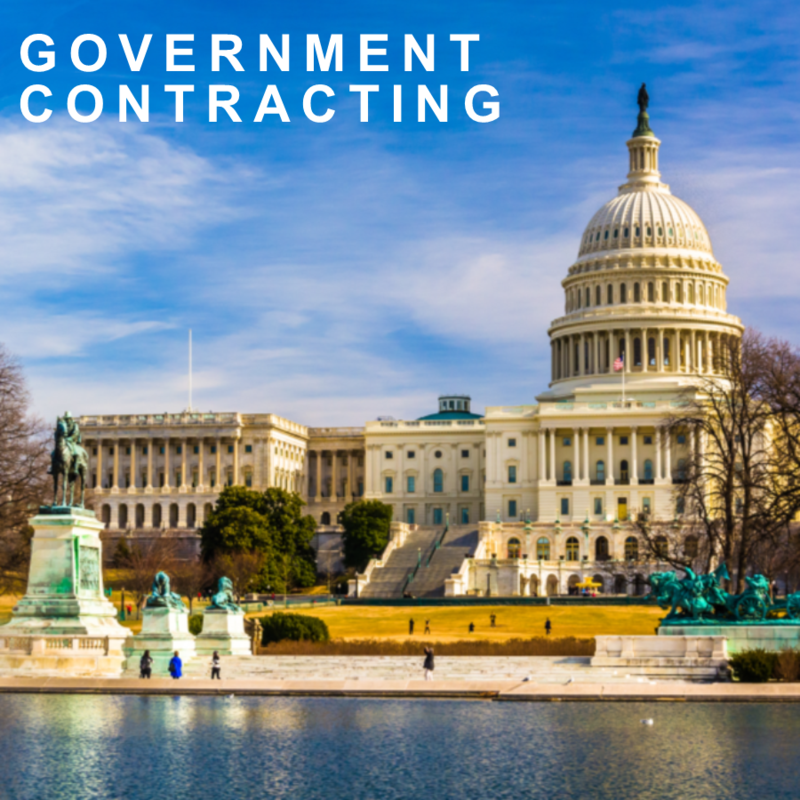 Discover our full range of consulting services focused on the government contracting industry. 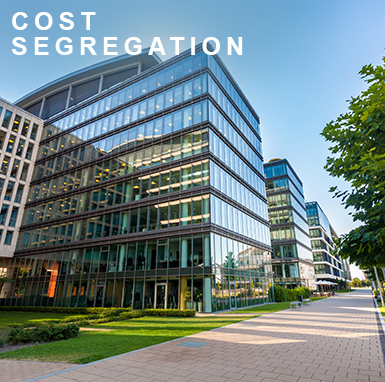 Are you constructing or remodeling an energy efficient commercial building? 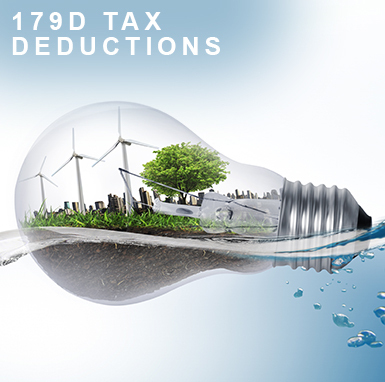 You may qualify for this tax deduction. 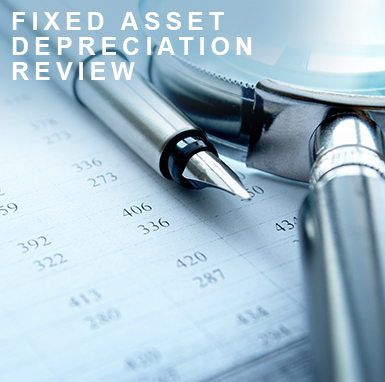 Are you a commercial owner/investor looking to increase cash flow & lower your tax liability? 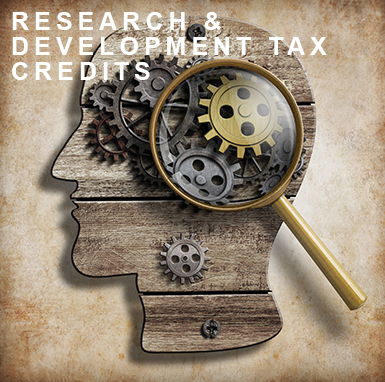 Earn hundreds of thousands of dollars in tax credits for what you do. 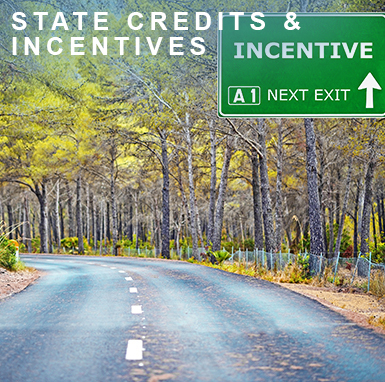 Don’t miss out on state credits and incentives that are available to you. Are you a business owner looking to increase cash flow & lower your tax liability? Is your residential property energy efficient? 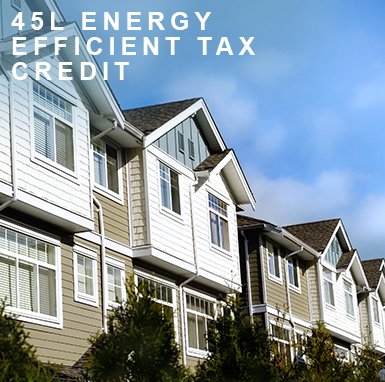 Cash in on this tax credit. 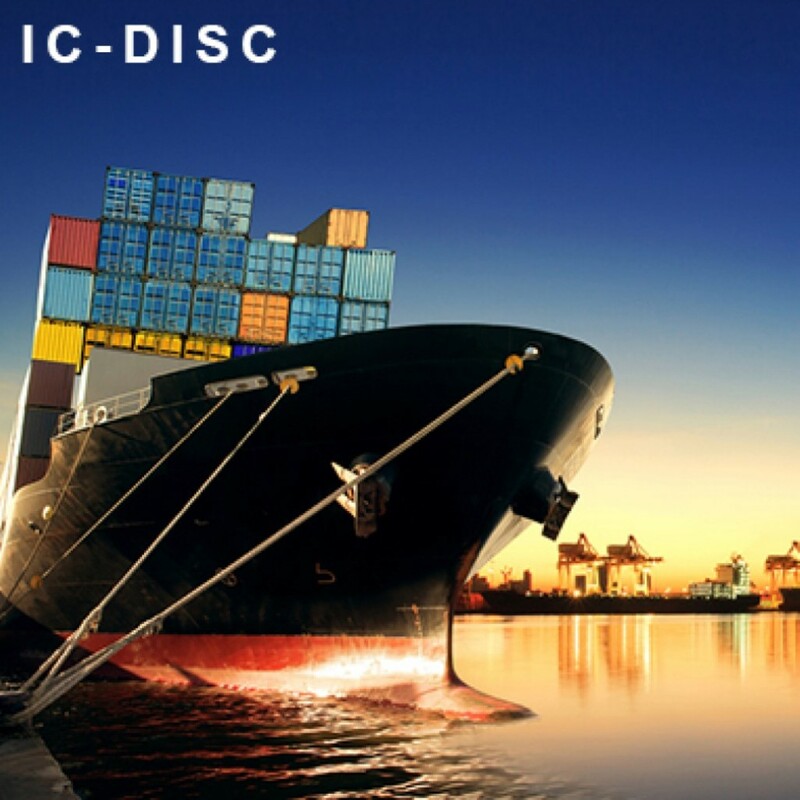 Use your exports to reduce your tax liability.